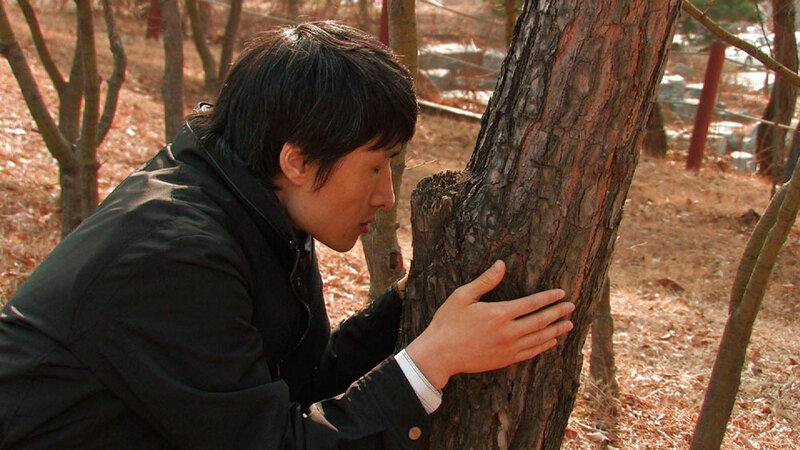 Yi Seung-jun’s multi-award-winning film takes us to a world where a couple from the edge of society radiate unique love and affection. This is the planet of snail, inhabited by deaf-blind poet Young Chan and his wife, Soon-Ho, whose spinal disability means she is barely taller than his waist. Beautifully filmed in a quiet observational style, the film provides a window into a daily existence that is touching, inspiring, and ultimately life-affirming. For this couple, changing a light bulb can be an amazing exercise in teamwork, and pleasure can be found in the simplest things, like exploring the texture of a tree or the feel of sand on your fingers. A unique experience that might change the way you look at life. “An absolute gem” The Observer. 88 minutes, Finland-Japan-South Korea, 2011. Subtitled. Colour. Planet of Snail (2011) from Minch&Films on Vimeo.